The First Hokage's Kekkei Genkai. Through gene experimentations, Orochimaru gives Yamato the ability to use Wood Style. First Hokage: Wood Style The First Hokage's Kekkei Genkai. 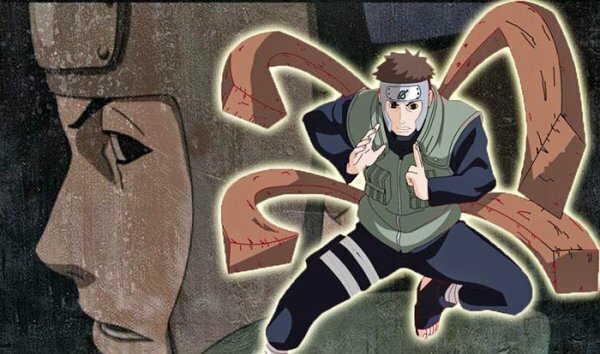 Through gene experimentations, Orochimaru gives Yamato the ability to use Wood Style.